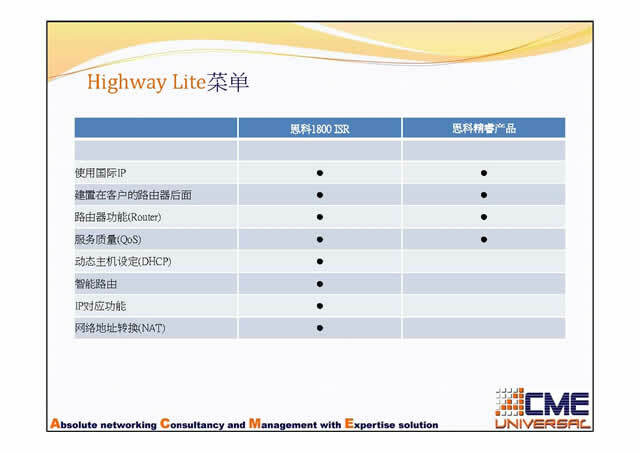 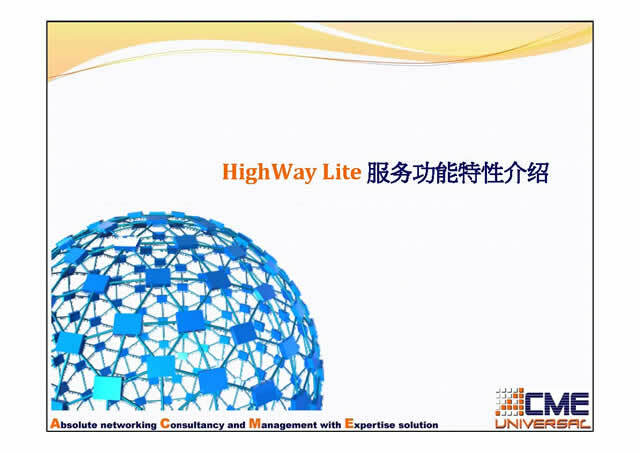 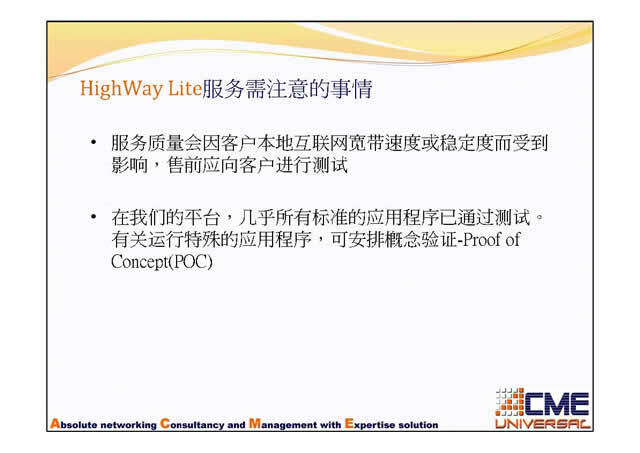 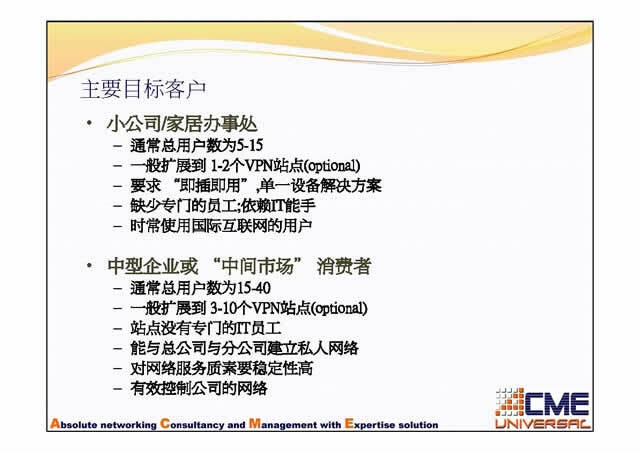 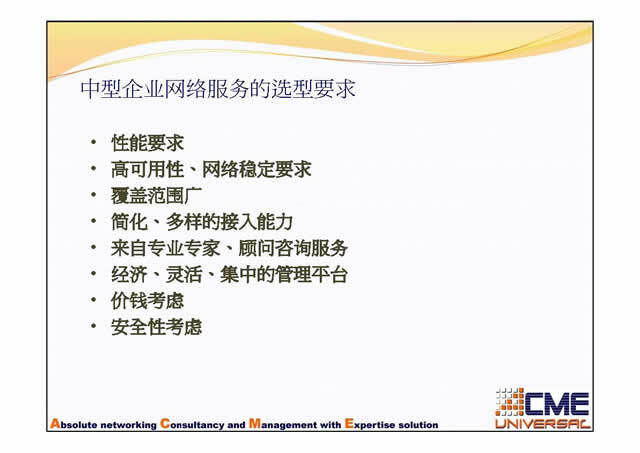 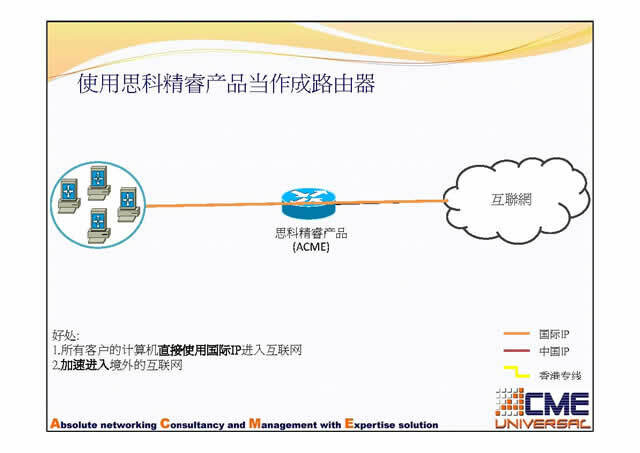 Our group is able to provide China IP addresses. 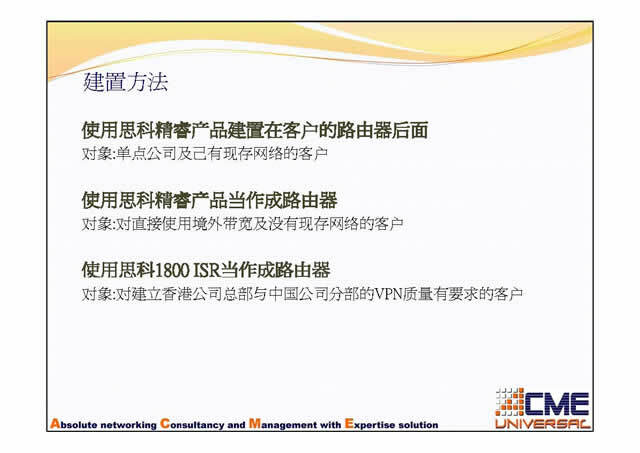 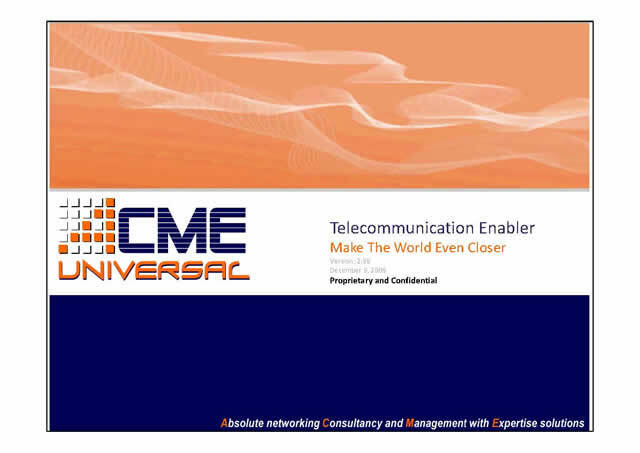 A Static IP enables you to present a consistent address to the World Wide Web. 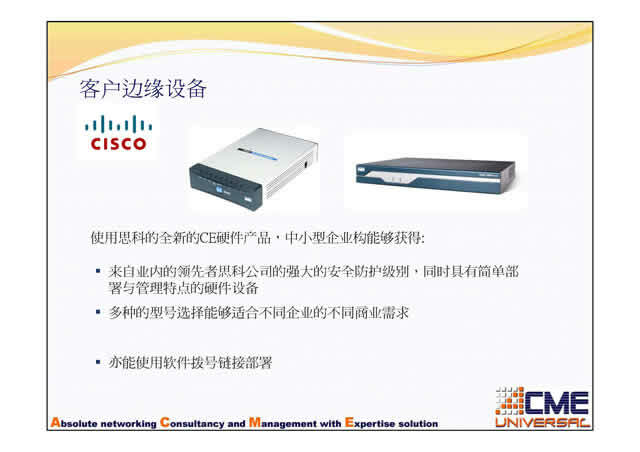 You can use your given IP address to run a web server or any other services that require a static IP address, such as FTP, BBS, shell, or MX. 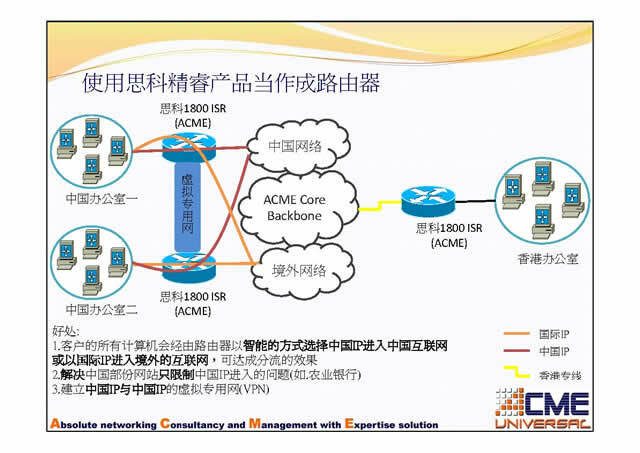 Our China Static IP service can be delivered via ADSL (Asymmetric Digital Subscriber Line) or Symmetric Broadband. 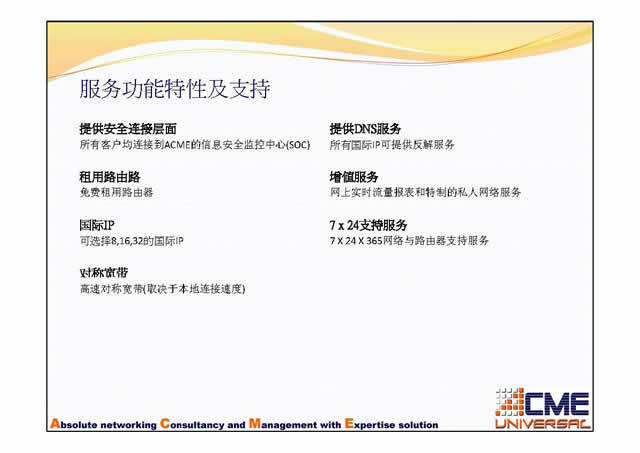 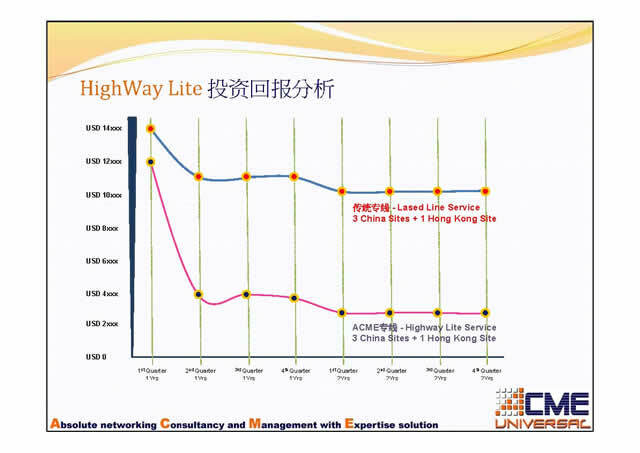 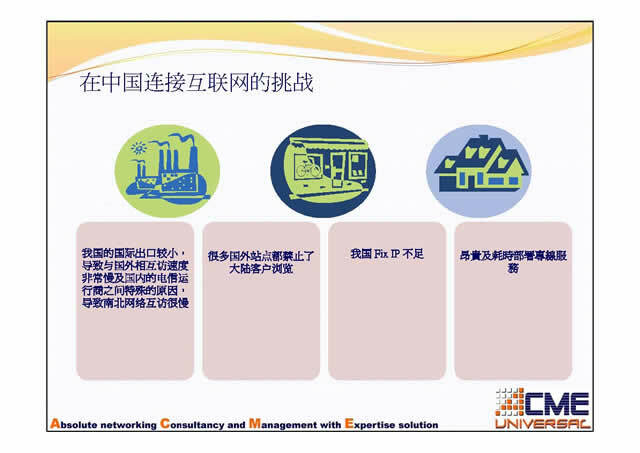 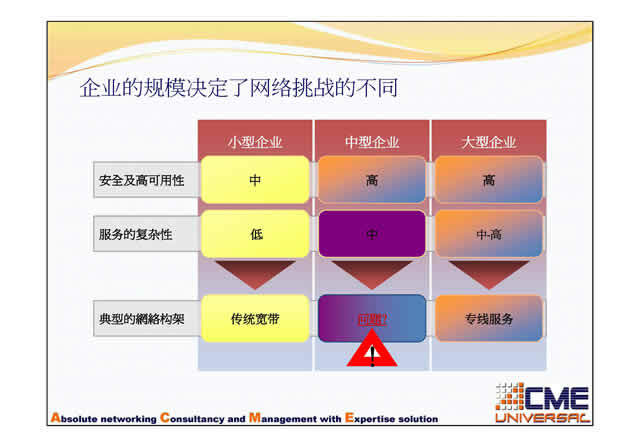 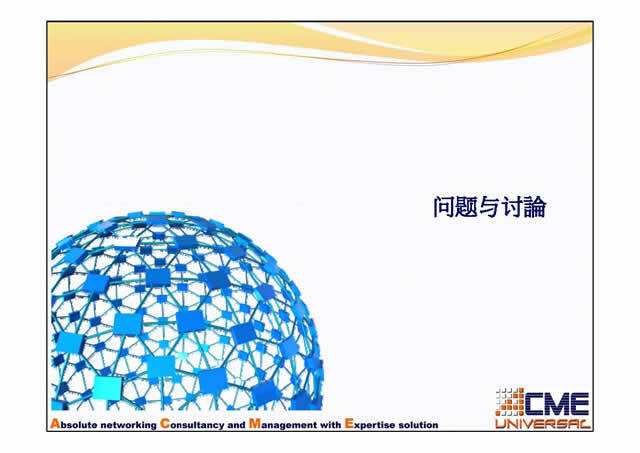 In order to improve the user experience and resolve all China Internet access problems, ACME R&D team proudly present a new way of connectivity service which can be used over the existing VPDN Internet lines or Symmetric Broadband. 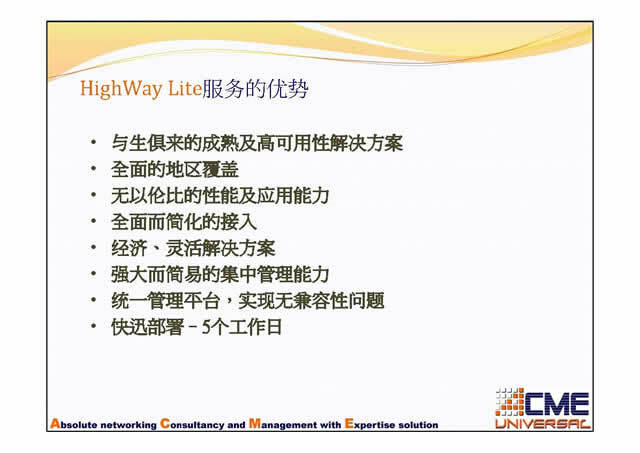 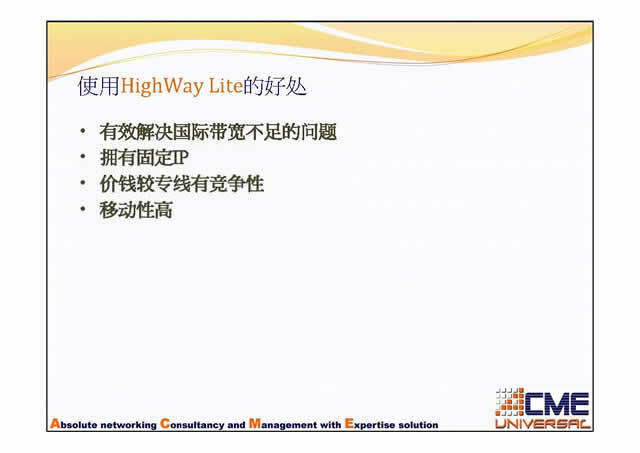 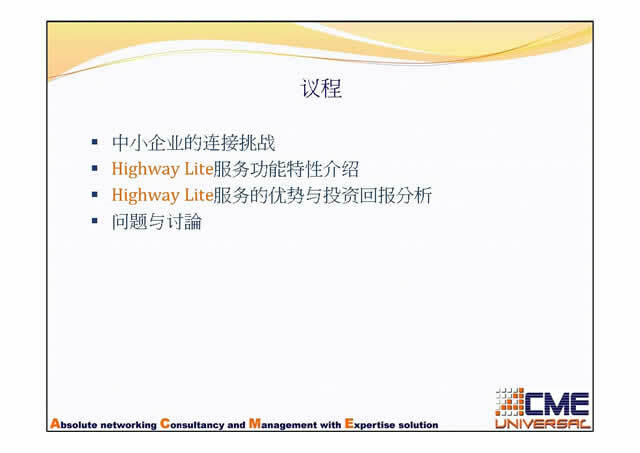 Unlike other China Internet Transit service, we integrate our optimized routing path database with our best path selection. 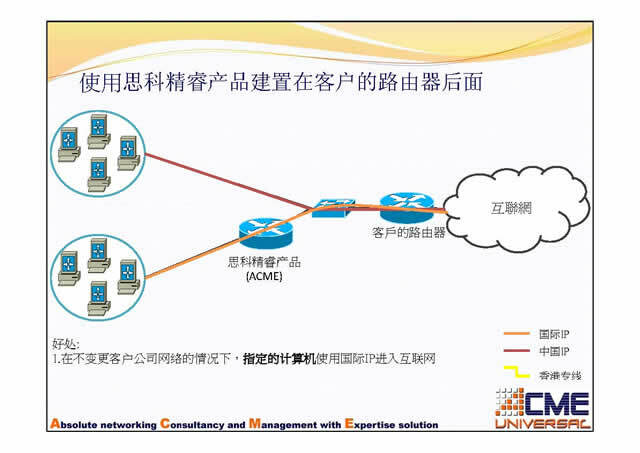 End users can access the world wide web without limit.